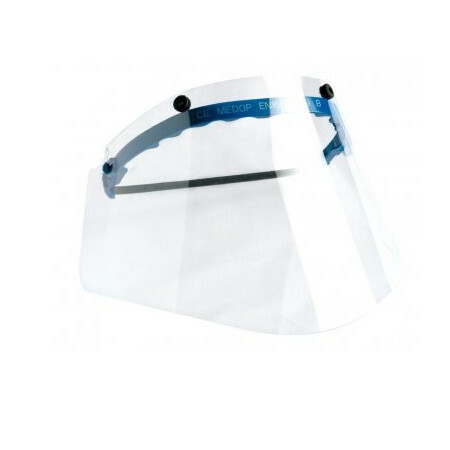 Facial and Head Protection - Extertronic, S.L. 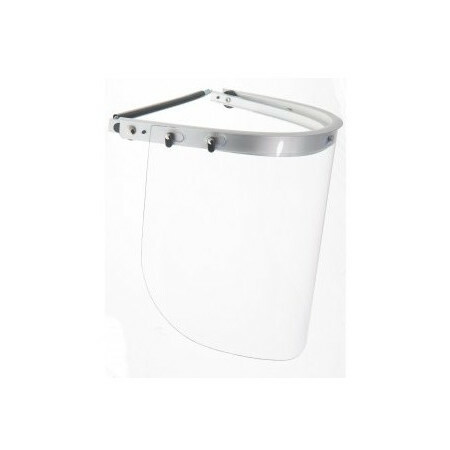 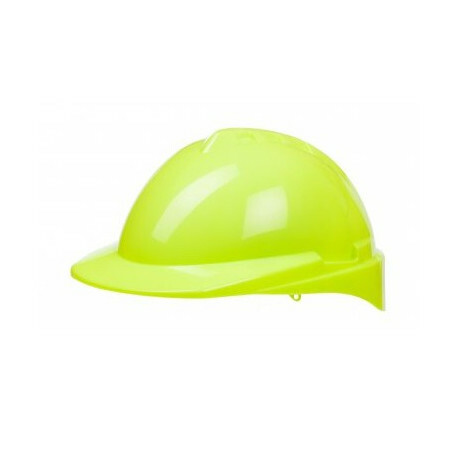 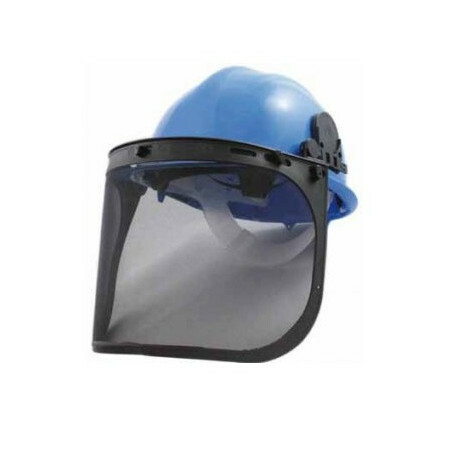 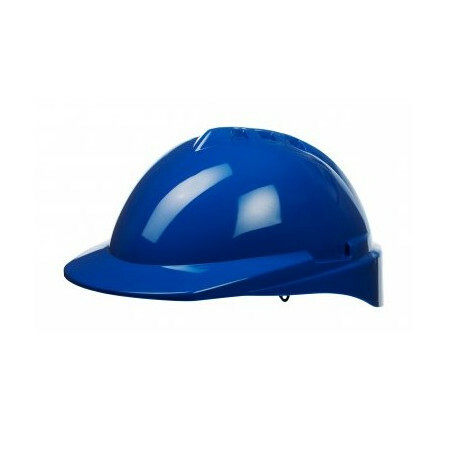 Facial and head protection, for applications: Sectors: painting, gardening, forestry, construction, painting, wood, agriculture and livestock, work abroad, welding and against infrared radiation from ovens, etc. 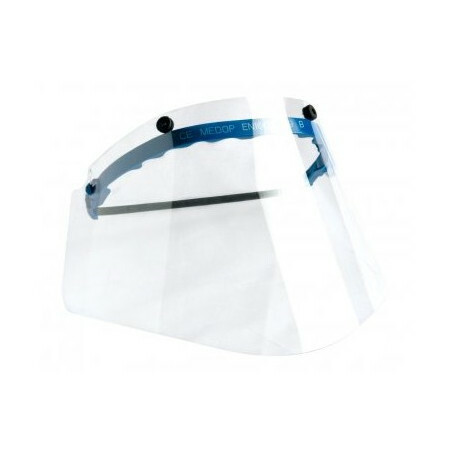 Facial Protection and Head There are 27 products. 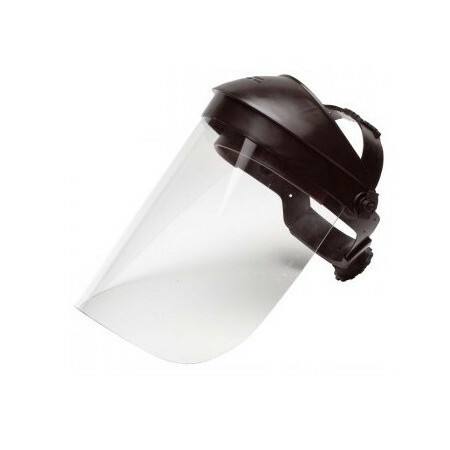 Price from 5 piecesVisors available: Black metal grid viewfinder.The helmet adapter can be used in conjunction withThe Medop Helmet Earpiece (Ref. 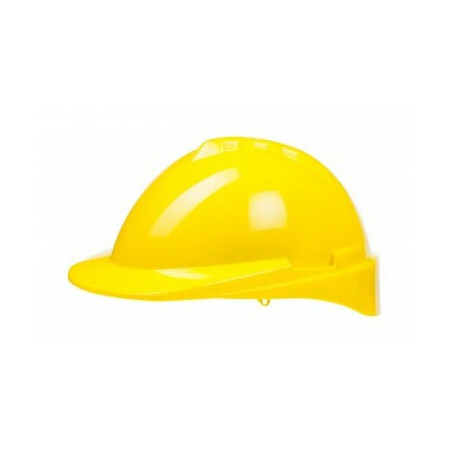 907516) for integral protection: head, face and ear. 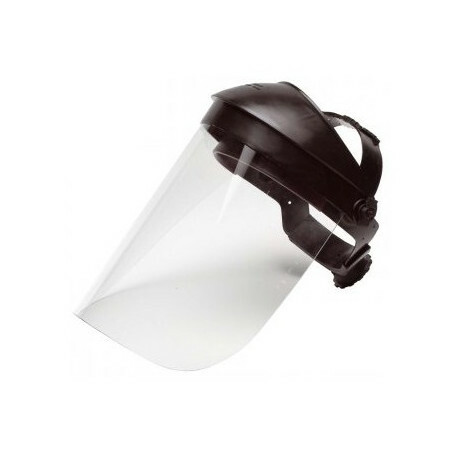 -Price of 10 und.Nylon Adapter: very flexible and resistant.Easy adjustment to helmet with adjustable rubber band.Maximum adaptability: attachable to most safety helmets from the market. 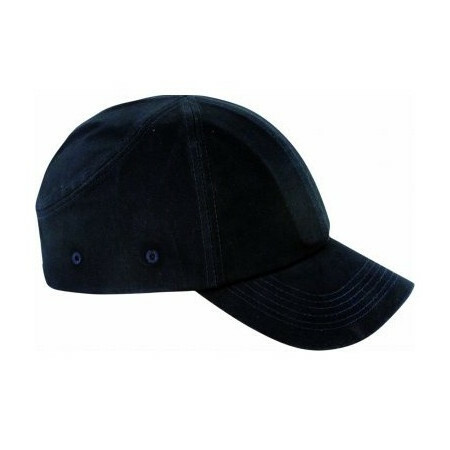 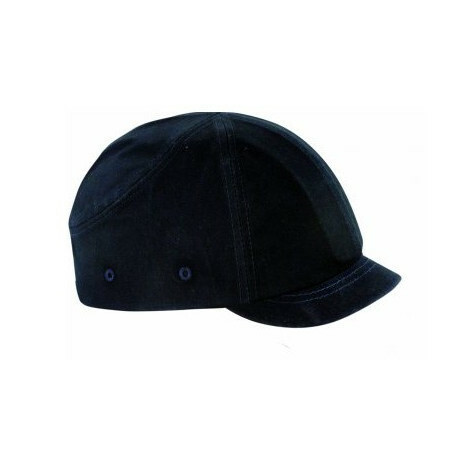 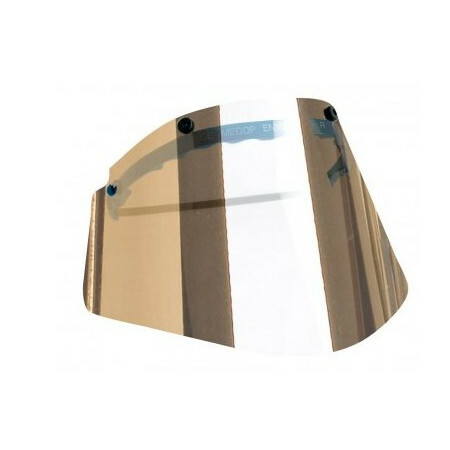 Price of 10 unitsCap made of ABS and lined with fabric (100% cotton).Copper rings on the sides that provide ventilation. 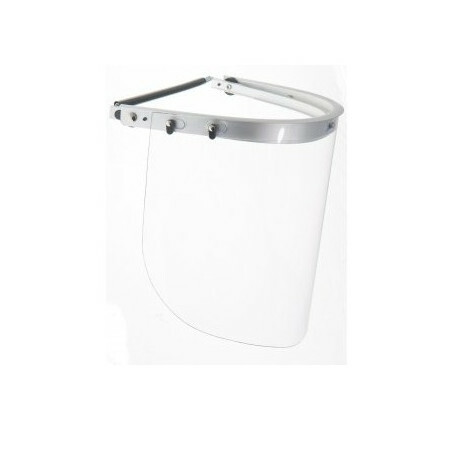 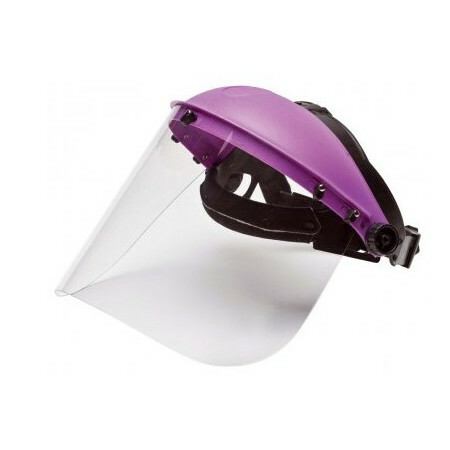 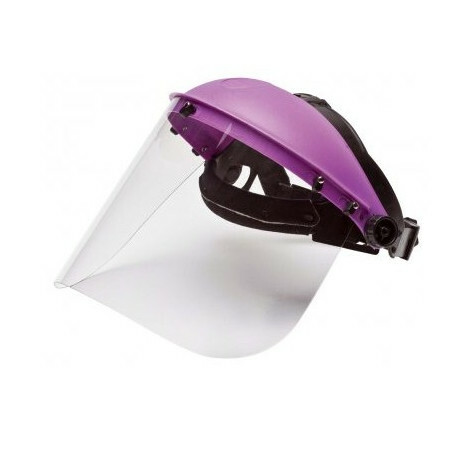 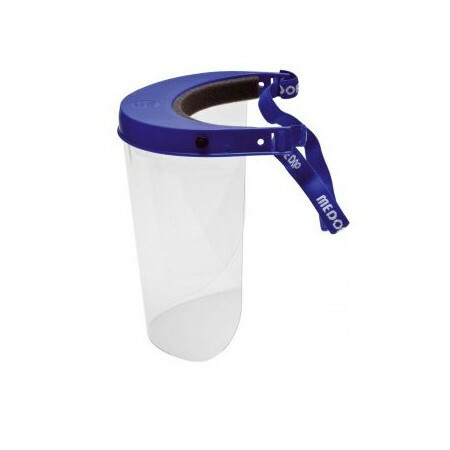 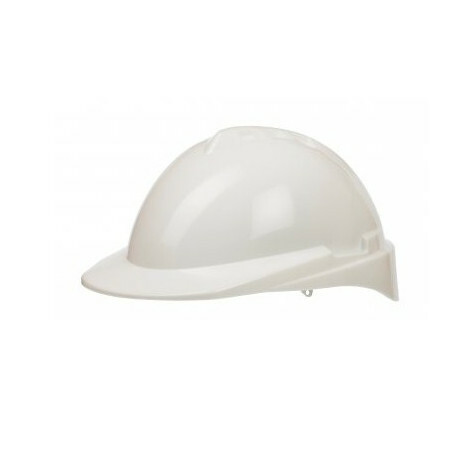 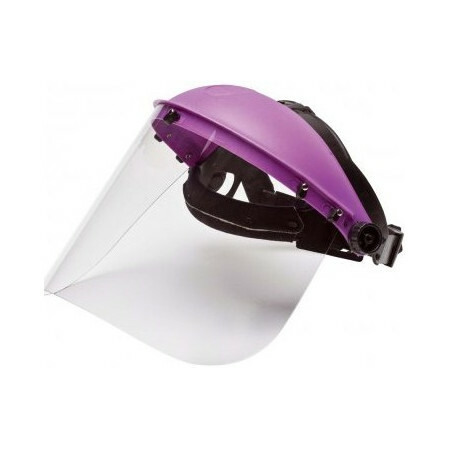 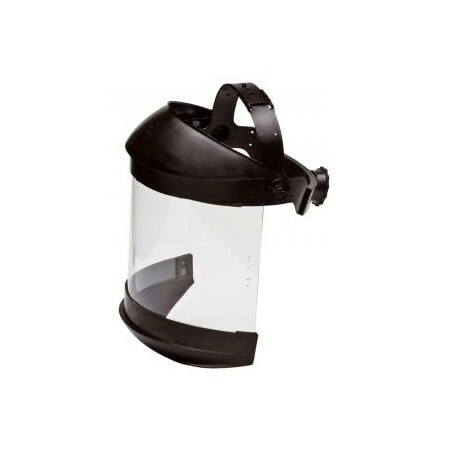 -Volume polycarbonate colorless 2 mm-Double aluminum adapter: Allows you to lift the visor and position it in the most comfortable position-Visors mounted on the inside of the adapter to prevent seepage-Availability of viewers against various risks-Price for 10 units.